Howdy! I’m Greg and this here’s my place! I love good live music and I know you do too. I started hosting Wisconsin house concerts back in 2012 after meeting Bobby Bare Jr. at a show. Since that day Bobby has played here five times- sometimes solo, sometimes with a full band, and sometimes with Carey Kotsiones. 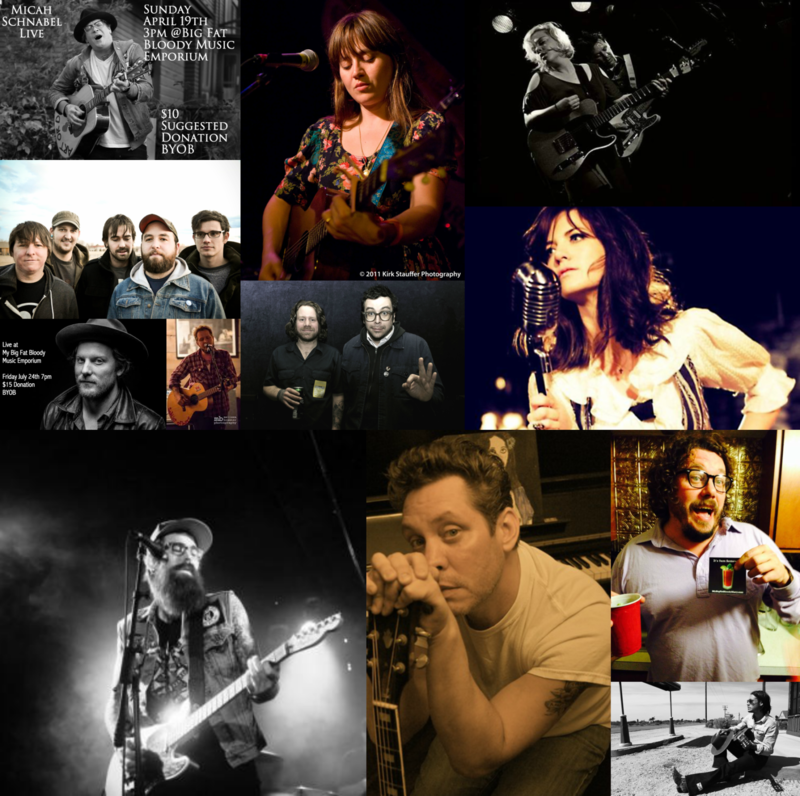 We’ve also had the pleasure of hosting Two Garage, Arliss Nancy, Todd May, Shane Sweeney, Micah Schnabel, Jonathan Tyler, Nikki Lane, Lydia Loveless, Frankie Lee, Corey Call, Hugh Masterson, and Drag the River. This isn’t a bar or concert hall. It’s my home. Folks attending house concerts here get to meet the artists up close in an intimate, casual setting, Shows are by invitation only and are funded by voluntary donations. Sign up for our newsletter to get alerts for upcoming shows.